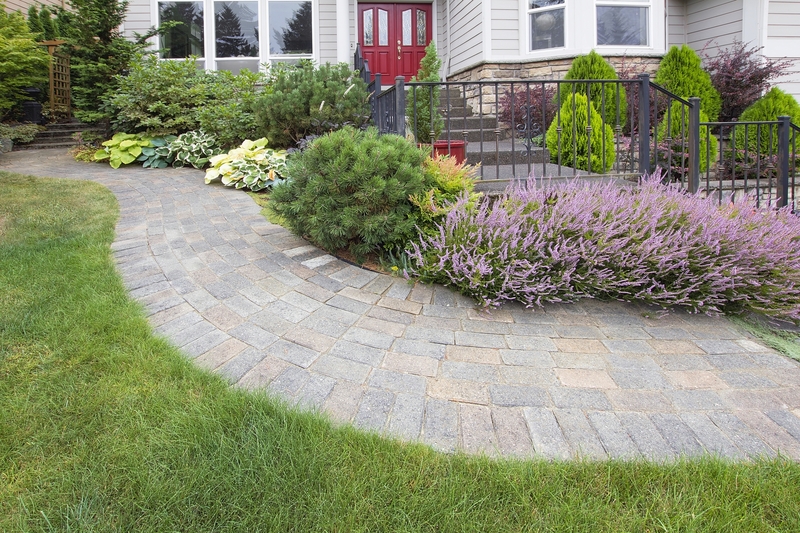 Whether you’re thinking of improving the appearance of your lawn with a new installation or custom patio pavers, or you simply want to make a few investments that can increase your property value later on, hardscapes are your best bet. 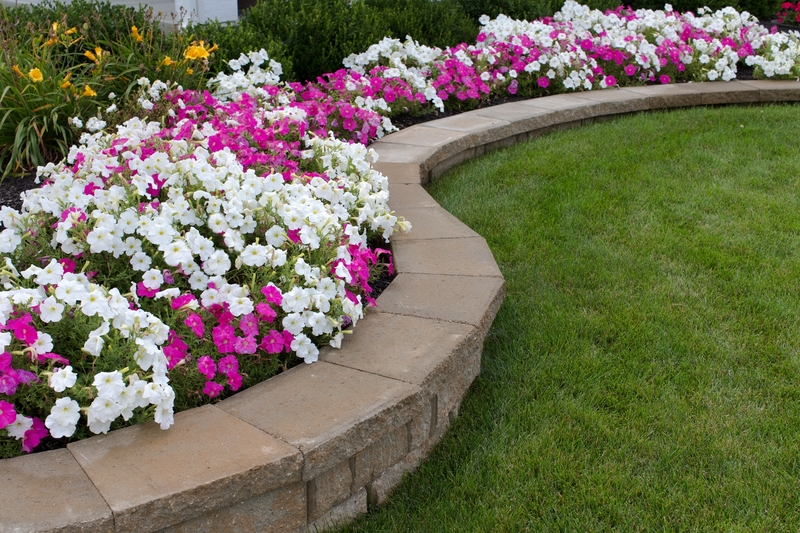 Landscape in your lawn comprises soft and hardscapes. While softscape includes the trees, bushes, and succulents, hardscape comprises stone, bricks, and concrete. A well-balanced lawn will include both in the right amounts so that the living and non-living elements complement each other. In a commercial environment, hardscapes are important to retain the professional air of the location. Stone or brick installations can keep visitors and people off the grass and can create a barrier between the softscape so you don’t have to spend more money on maintaining it. Our expert hardscape Greensboro NC team can select suitable installations that would improve the appearance of your lawn, without disturbing the softscapes. 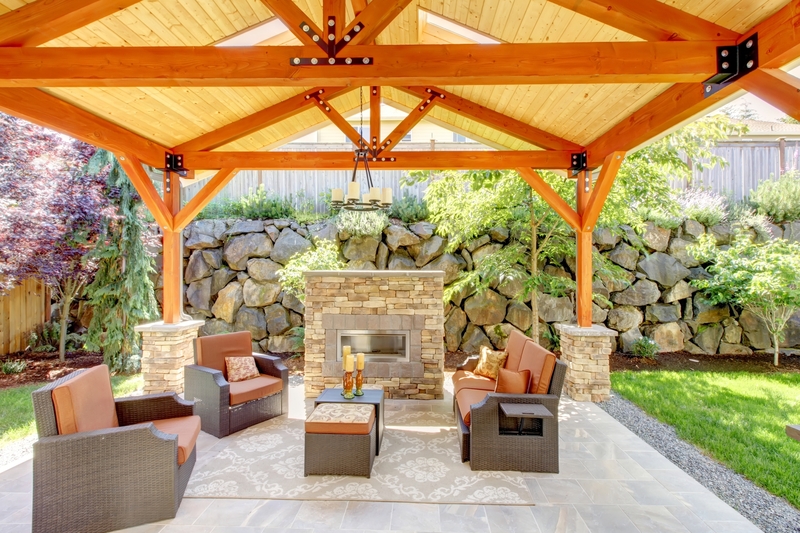 We can build additions like retaining walls, custom walkways, patios, fireplaces or fire pits, and even outdoor kitchens. Making hardscape additions to your lawn can enhance the overall experience that you have, and make it enjoyable for your guests as well. For instance, adding a fire pit to the yard in your family home means that cookouts and barbeques don’t have to take too much planning. 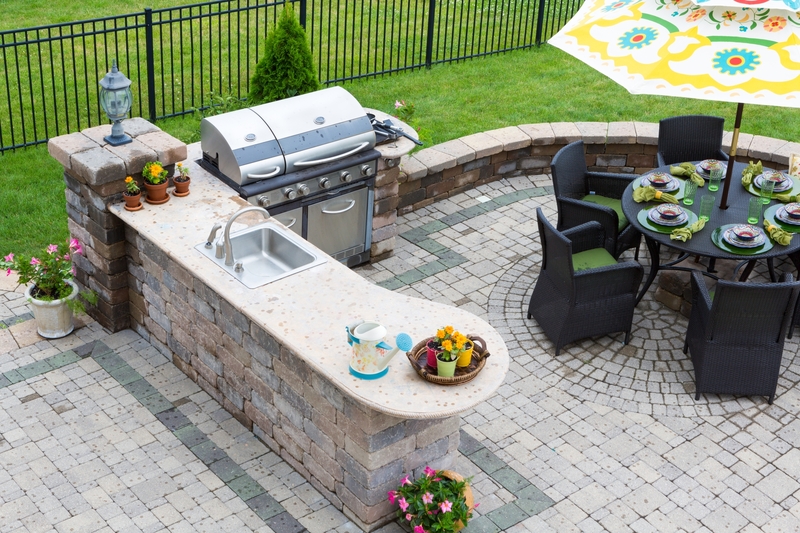 If you have the outdoor space, adding a kitchen can make family meal times all the more interactive. On the other hand, commercial locations can benefit from a modern custom walkway or patio that also serves as an outdoor smoking area. To sum it up, you can’t go wrong with an investment like this. Call Bradford Landscaping today for all of your hardscape Greensboro NC services.